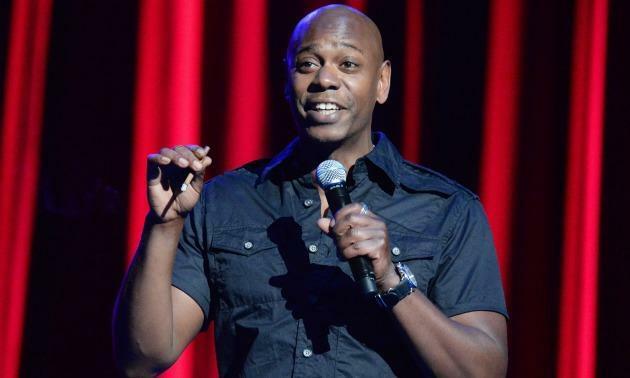 After Trump’s executive order banning immigrants from seven majority-Muslim countries from entering the United States, Dave Chappelle condemned Trump at a rally in Dayton, Ohio on Sunday afternoon. He gave a short speech to a crowd that was gathered on the steps of the federal court building. In other news, Chappelle is gearing up for his first comedy special in nearly 12 years which will feature three separate stand-up skits. The special will appear on Netflix this year.